The format is similar to the highly acclaimed rural retreats originally conducted by Rural Doctors Workforce Agency. This Doctors' Health SA Country Practice Retreat is supported by a Grant from Country SA PHN and we have engaged original facilitators from ThinkWell, Mr Hugh Kearns, to lead this workshop in May 2019. 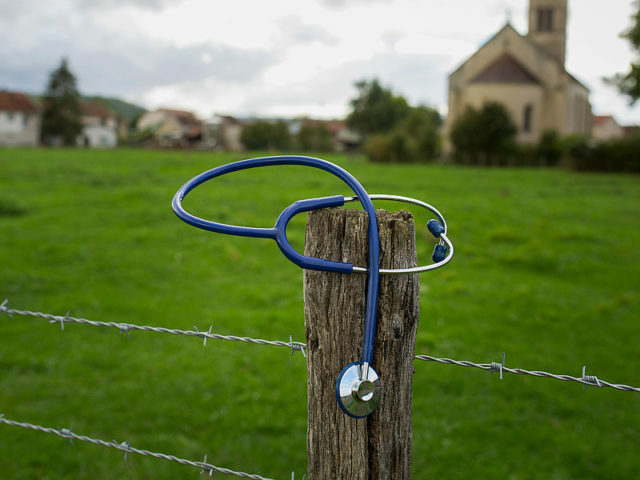 The program has been rigorously evaluated and the results show that over 80% of rural doctors who have attended have made significant and lasting changes in their life. The Retreat will run over 1 and half days, 18th & 19th May 2019, starting at 9am on the Saturday morning and concluding 12noon on the Sunday. There is no registration fee thanks to the Country SA PHN Grant and some financial support is available for accommodation. Doctors’ Health SA encourages rural doctors to bring their families for the weekend as well. **To ensure the full impact of the program numbers are limited to 10 rural doctor participants. Registrations are NOW OPEN, download the Registration Form and email to Kiara Cannizzaro, Program Manager, kiara.cannizzaro@doctorshealthsa.com.au or fax to Doctors' Health SA 08 8232 4116. “This has been accredited by MIGA for 5 Risk Management points"
“Highlighted some of the simple ways I can decrease time commitments at work and increase the time with family"